Although the structure of e-commerce software seems to be the same as the logic of normal web software, it is actually programmed with completely different logic. They are developed in such a way that information about products and products can be kept in a very different way, such as price and statistics. There are many companies that develop e-commerce software and support free use. We will examine the e-commerce software and features developed by these companies. Magento is now a brand in e-commerce and is the first name that comes to mind when it comes to e-commerce. Although it is the best in class in terms of quality and features it is very convenient to do very detailed works. It is indispensable e-commerce software for those who want to do e-commerce business in the professional sense. The use and installation of this e-commerce system, which does not require any excess server resources, is simple. Perhaps one of its shortcomings is that the seo alignment is not complete, otherwise it is perhaps the best free e-commerce platform. 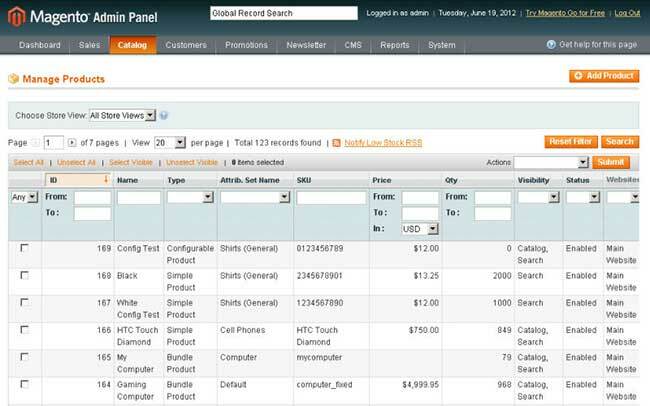 OpenCart cannot compete with Magento, but it is one of the best ecommerce software that can compete with osCommerce. The plug-ins also have a very good and stable reliability. The downsides are that there are better quality of paid add-ons like oscommerce. This e-commerce system is also open source and free of charge. 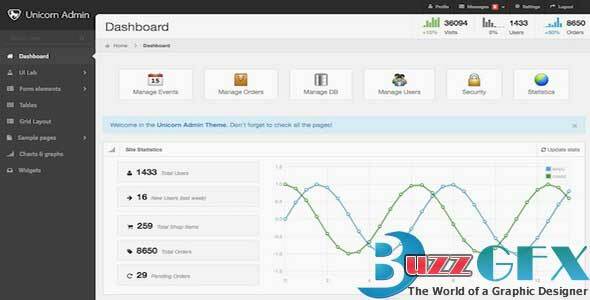 Theme support, plug-ins and management are very useful.